Welcome to my first ever Blog entry! We hope in here, you will find quality and genuine tips and information on all things Beauty Queens love! 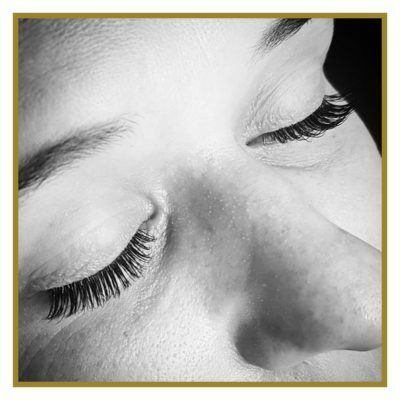 I LOVE what we do ( I know it seem weird that we find sticking lash on top of lash all day enjoyable, but we really do) which is why we have been doing this for over 8 years! Having sharp tweezers and glue over your eyes or having your nails and skin prodded and filed means you most certainly need to know you are in good hands! So here are some things to look our for when deciding where to go! * How long has the technician been applying lashes and how long does it take for them to do a Full Set of Eyelash Extensions? Rome wasn’t built in a day and a good set of lashes is NOT a quick treatment! If it is only taking someone 30-45 minutes for a full set, this is a huge red flag that it is not being done correctly! * Portfolios and recommendations are always a great way to review a lash tech’s work. Check out their Instagram or Facebook to see if they’re worth your hard earned cash! * Can you brush through your newly applied lashes with a spooly ( a mascara wand without mascara on it) with complete ease and no pulling or tugging? This is a good indication that your eyelash extensions were indeed applied individually! * The process should be completely pain free and utterly relaxing ( unless you are like me and can’t sit till for more than 15 minutes, in which case I promise that the torture is well worth it!) Pulling, tugging and pain is another red flag! * TOP Priority is Hygiene! We’ve all heard of the horror stories of nail fungal infections yuk! Tools such as cuticle nippers and pushers should either be disposable and used once ( if it looks used, don’t be afraid to ask for a new one!) OR stainless steel and disinfected for each client. Nail Files should also be disposable OR each client should have their own set of files kept and used only for them each visit. With the endless costs of running a salon ( oh my there are many!) this may not always be possible for salons, so perhaps offer to purchase your own set of tools from them and bring them to each treatment. The risk of catching an infection is not worth it! So there you have it, some hints to guide you choosing a great salon OR just come and see us and know that you are getting the Best Eyelash Extensions and Biosculpture Gel Nails in Perth! BQ is an Appointment Only Salon. Beauty Queens have a Cancellation and Child Policy that is strictly adhered to.